Discover how it feels to leave your vacation feeling genuinely better. There should be no need for a vacation after your vacation. Instead, schedule in a little time to take profoundly good care of yourself, you will leave your stay with a full tank. We help you relax faster so you can feel and be better during your time on Nantucket with wellness retreats. Leave your vacation healthier, happier, & energized. If you’re used to staying at hotels, and cramming in the occasional 20 minutes on an elliptical, it’s time to rethink your self-care on vacation. We curate health and wellness services before you arrive to elevate your vacation into a personal retreat. 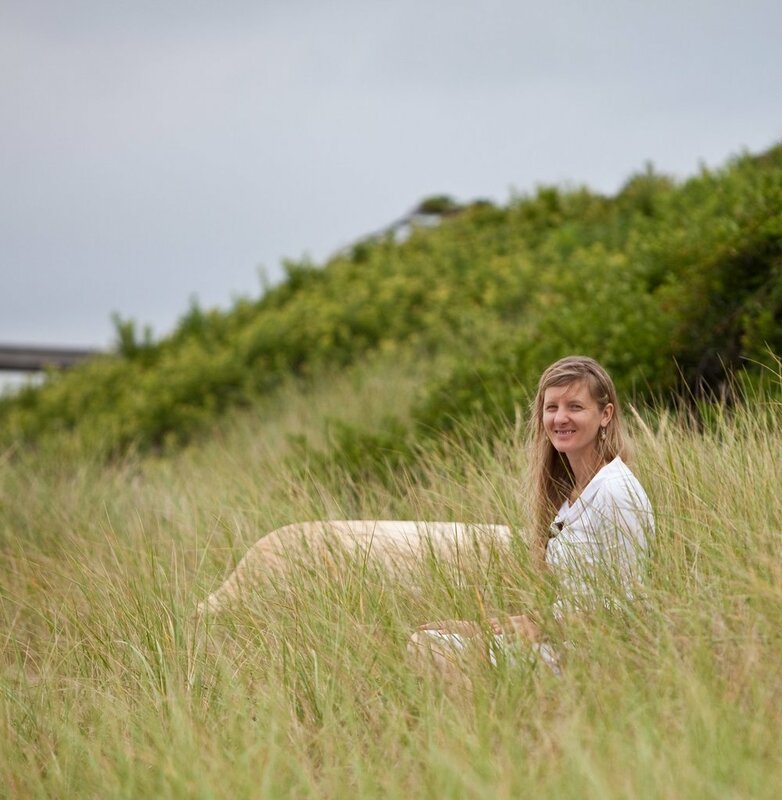 Mindfulness Meditation class: First, soak in the beauty of Nantucket through guided mindfulness meditation. We begin your personal retreat by settling into the experience of the present moment through our senses. Yoga or Personal Training session: Then, we activate the physical body with either a personal training session or yoga lesson. Physical movement begins to elevate the heart beat and the muscles warm up. Two Deluxe 90min Customized Massage Therapy experiences: Finally, you get the massage you’ve been waiting for that’s customized to your needs from our expert massage therapists. Do you prefer mornings or evenings?